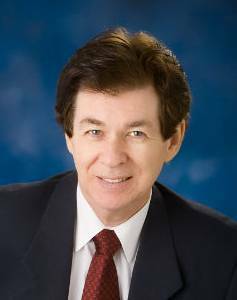 Attorney J.K. MORAN, or ”JK” as his clients know him, was born John Kenneth Moran, Jr., in Providence, Rhode Island. He established himself early on as a gold medal winning, nationally ranked public speaker. He then entered the prestigious University of Notre Dame. One of the youngest students to attend Notre Dame, he also earned a Bachelor of Arts degree (majoring in English), in just three years. He proudly served in the U.S. Army, including a “hardship tour” in Thule, Greenland, our country’s first line of defense during the Cold War. With state of the art law offices in Palm Springs, the Moran Law Firm is successfully representing visitors and residents from all walks of life, including the rich and famous. This law firm offers you the added advantage of familiarity and winning experience in the local courts and at the Department of Motor Vehicles (DMV) in San Bernardino. Call within 10 days of your arrest so we can save your license! If you call immediately, we may even be able to stop the charges from being filed.